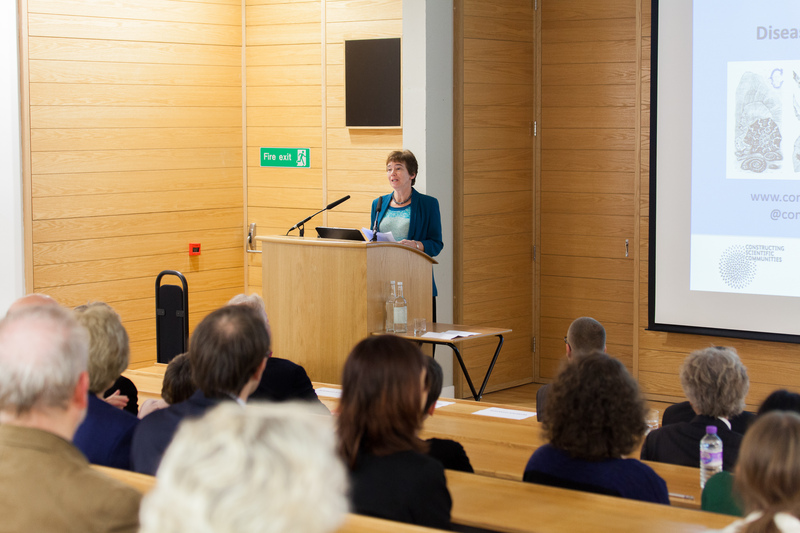 On November 6, Professor Sally Shuttleworth’s two research projects, ‘Diseases of Modern Life: Nineteenth-Century Perspectives’ and ‘Constructing Scientific Communities: Citizen Science in the 19th and 21st Centuries’ were launched at St Anne’s College. Researchers from both projects gave short presentations to a packed audience including St Anne’s Fellows and students and representatives from universities, museums and scientific institutions across the UK. The evening began with a welcome and introduction by the Principal of St Anne’s College, Tim Gardam, and Professor Shuttleworth began the presentations by introducing the Diseases of Modern Life project. 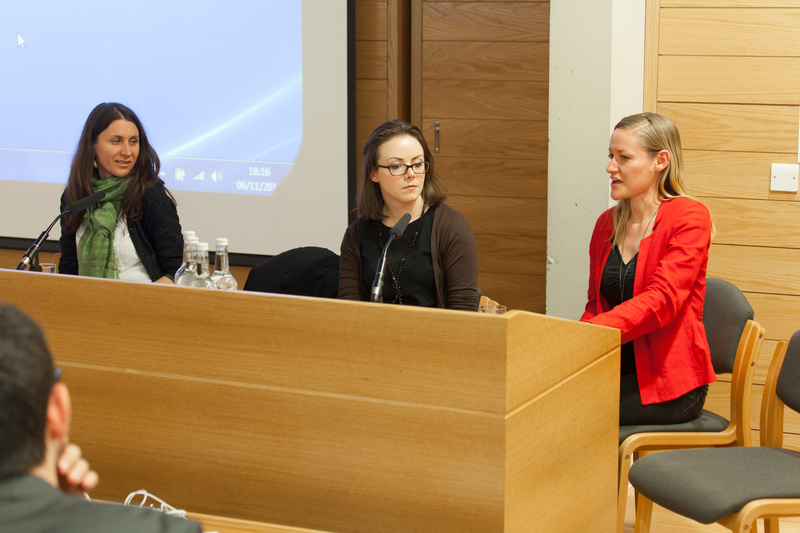 Researchers Drs Amelia Bonea, Jennifer Wallis and Melissa Dickson each gave a short talk on nineteenth-century concerns about the pace of modern life. Dr Amelia Bonea’s talk focused on the office, a less explored site of occupational hazards in the nineteenth century. She discussed the high incidence of tuberculosis among Victorian clerks as well as a host of other diseases associated with sedentary work and the use of office technologies, such as diseases of the digestive and circulatory systems and musculoskeletal disorders like writer’s cramp and telegraphist’s cramp. Dr Jennifer Wallis then took the audience out of the office and into the open air, considering the role of the environment in Victorian experiences of modern life. In attempting to circumvent the perils of the polluted, smoggy city, Victorians came up with a number of ‘air technologies’, all of which promised to bolster health and allowed people to alter their immediate environments. Jennifer introduced us to a few of these, including the compressed air bath, ozone papers for air purification, and portable ‘respirators’ worn over the mouth. Dr Melissa Dickson told us of the growing urban cacophony of the nineteenth century, which wreaked havoc on its inhabitants’ nerves, and outlined some of the period’s medical and scientific research into sound and music that might be healing – a tonic rather than a toxin. Dr Dickson’s presentation on sound included an illustration of the ‘cat piano’ involving live cats, which was fortunately never a reality. Professor Shuttleworth then introduced the Constructing Scientific Communities: Citizen Science in the 19th and 21st Centuries project. Details of these presentations are available on the project website news page. We would like to thank all those who attended the event and made it such an enjoyable evening.